Cardiac arrests can occur at any time or place. That’s why your workplace needs to be adequately equipped to handle such emergencies, and an Automated External Defibrillator (AED) is a vital piece of kit for your business.We can help. 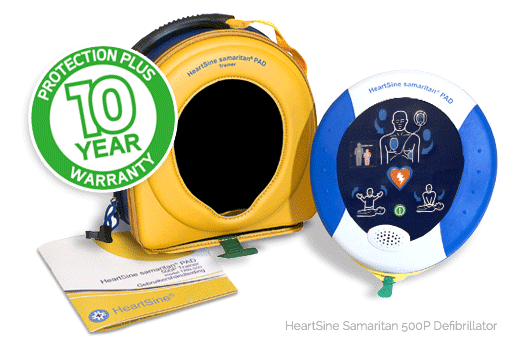 Through Alsco, you and your staff will benefit from one of the world’s leading defibrillators – the HeartSine Samaritan 500P. Not only that, we’ll regularly check, maintain and replace your kits – for a single annual fee. Alsco’s portable AEDs are sophisticated and convenient – with simple press-button technology and step-by-step voice instructions, making it suitable for use by both professionally trained medics and staff with zero medical training. Take comfort that – with Alsco’s managed defibrillator service – your staff will receive the best treatment during a cardiac emergency. Defibrillators are expensive. Rather than investing a large chunk of cash for multiple defibrillators, simply pay a single annual fee with Alsco’s Managed Rental Service. Our defibrillator rental service isn’t just rental. It also includes regular check-ups, maintenance, replacement pads and general resupplying services. 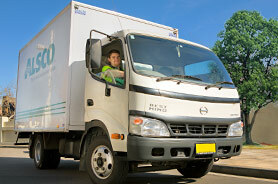 With Alsco – put your worries about safety, WH&S legal compliance, and maintenance aside. Our comprehensive rental service will take care of it all. 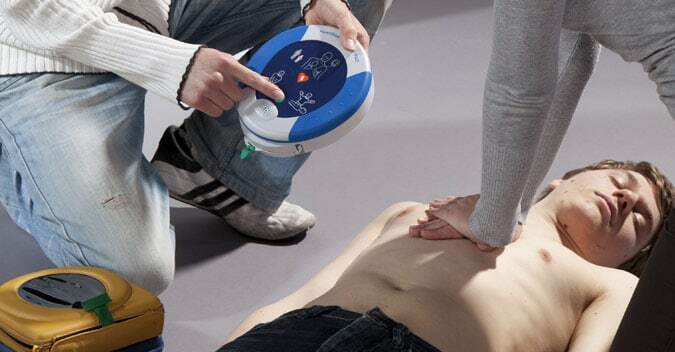 Our Defibrillators come with a 10-year warranty. That means you have complete peace of mind. Equipment needs maintained or replaced? Don’t worry – Alsco will handle it at no extra cost. 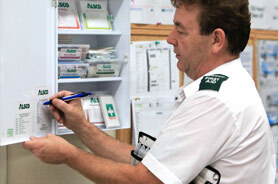 Ready to pay one single fee – and let Alsco take care of all of your business’s first aid kit needs?